Have you ever wanted to walk the Camino de Santiago in Spain? Or to make any of the many pilgrimage walks throughout Europe – a Camino (i.e. The Way) where you might lift mind, body, heart and soul to God to see with new eyes, and be renewed in faith? 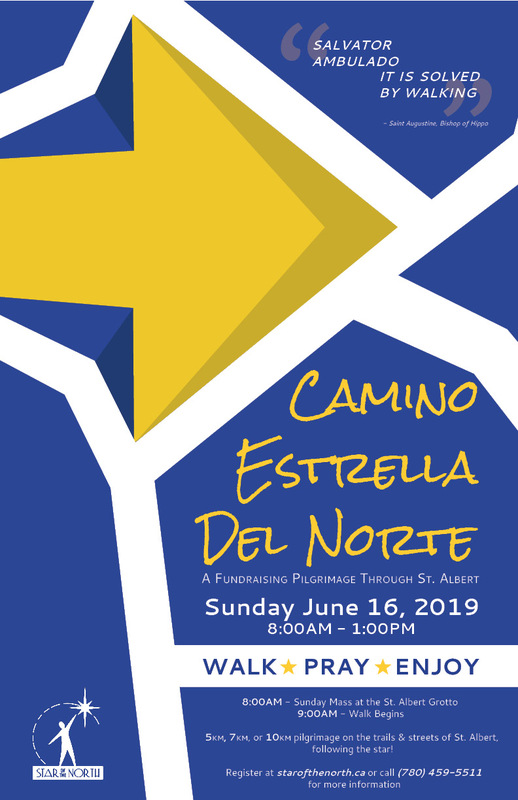 We invite you to join us for our first annual Star of the North Camino / Estrella del Norte as a miniature spiritual taste of the Camino journey. This year we are walking to support our Starlight Campaign renovation projects for the Star. The pilgrimage registration fee is $50.00 (tax deductable). This forms part of a three-year plan for the Star to re-shingle the roof, re-cover the exterior face of the Star and remodel our chapel. 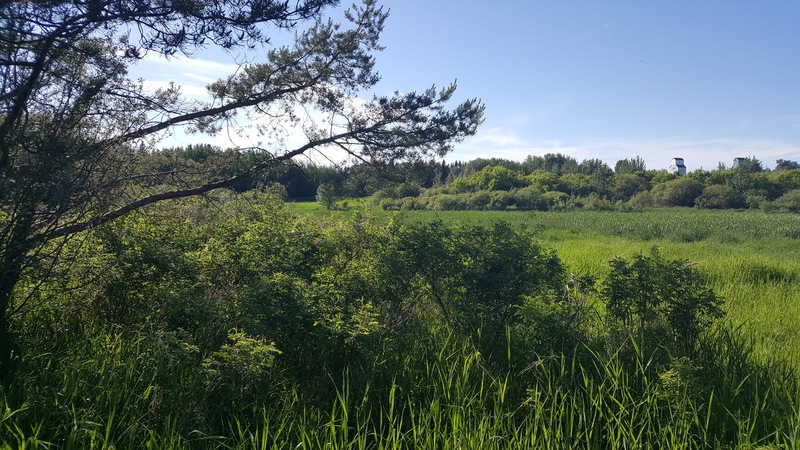 Explore the sacred land and waters in and around St. Albert, AB. Invite family and friends to sponsor your walk on behalf of the Star. 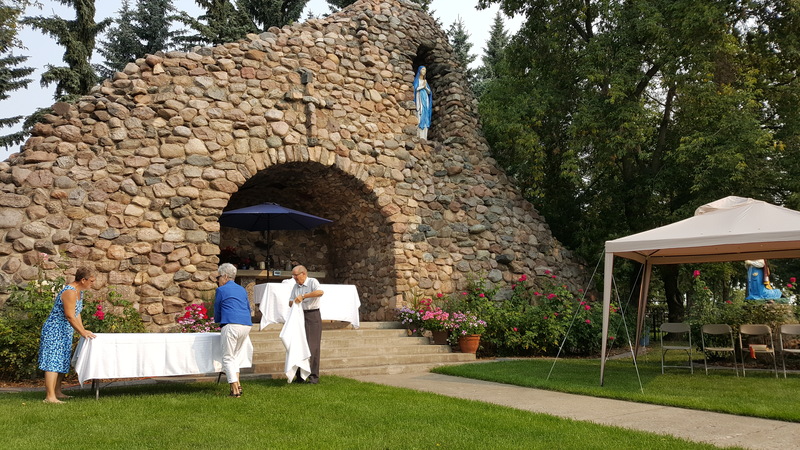 Hold your personal needs, and those of family, friends and communities, in prayer as they support you and you support the Star of the North on this pilgrimage. Help us reach our goal to raise $30,000 on the Camino way, and $500,000 over three years. Register HERE, as an individual or as a team, set your goal and create your own page. Share your page with all your friends, family and the community organizations you belong to and invite them to join you on the Camino where God’s blessing joins us all. If you prefer, drop by the Star or call us and we’ll send you a hard copy of the registration form and sponsor sheets. Fill out the registration and sponsor forms (as many as needed) and return your sponsor forms to our office anytime between now and the walk. Print as many forms as you need or drop by the Star and we’ll have printed forms ready to be picked up. 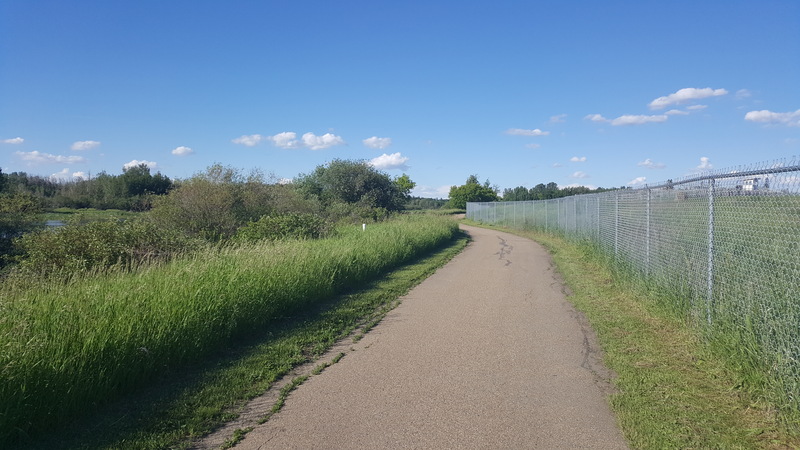 If you are unable to join us for the walk, please consider supporting our Camino by sponsoring someone who is walking, and we will hold each other mutually in prayer. 9:15AM Start your Camino journey, use the guide to stop at special sites, to take a break or to stop for prayer and contemplation. Make time to step off the path, to see the sacred history of our city. 10:30 – Noon Arriving at the Star, make your way to receive your certificate, purchase or craft a memento of your experience. Enjoy the outdoor oasis set-up in our backyard and a create your own fajita with food and trimmings provided. Celebrate the journey’s end (and new beginnings) with food, drink, great company and story-telling. Depart at your leisure and enjoy the rest of your Fathers day celebrations!